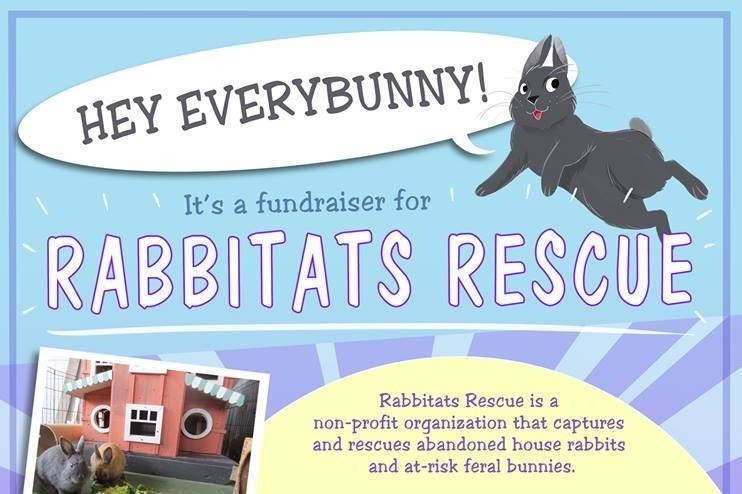 Rabbitats has already started 2019 with seriously ill rabbits and skyrocketing vet bills. It will be tragic if we aren't able to take care of our sick bunnies. Please contribute to our Sick Bunny Fund! Poor Joyce. :( She was found all alone in a dangerous area and we couldn't figure out if she was a dumped house bunny or a feral who had wandered away from her colony. She was a strange combination of friendly and skittish. It turns out she had been shot. 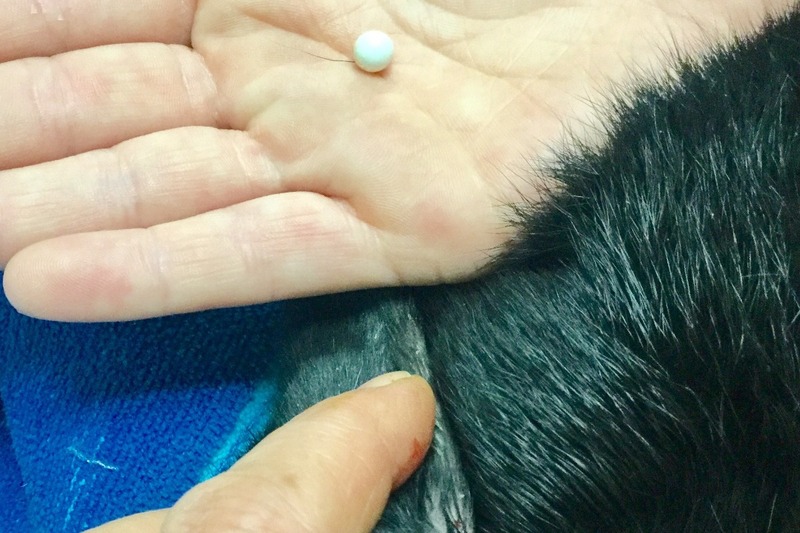 :( Dr. Rana took a pellet out of the back of her head. She is one of close to 10 bunnies we've had at the vet over the last week or two. We just paid out $2000 in vet bills not including these ones.